The match is governed by the IAAF and IAU regulations and procedures. Athletes can not be escorted during the race. 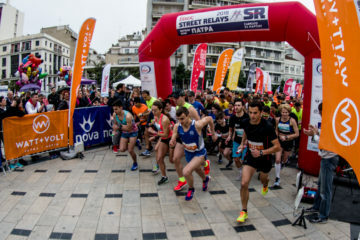 Athletes can deliver, one hour before the race to the secretariat, that they would like to deliver them during the race at stations. The station managers are also judges for the full-fledged race. Judges will also be on the route. The races will take place on the route of Psatha-Alepochori Megara on a flat slope (10 km) with the system going 20 km each round 5 times for the 100 km race and for 2,5 km times for the 50 km race. All Greek and Greek runners as well as athletes from other countries who have at least one Marathon finish in the last 5 years under 5 hours are eligible to participate. Termination limit for 50 km is set at 6 hours and for 100 at 12:30 hours. The start time from Psathos Beach is set at 06:30 for both races (100 and 50 km respectively). There will be control and refueling stations in Psatha 1st, at 2,5 km 2nd, 5th km 3rd, at 7,5 km 4th and 10th km 5th, with waters, isotonic, sweets, salty, fruit, raisins, honey, salt, juices, soft drinks and whatever else is needed by each runner. Entries to be valid will be accompanied by the payment of € 40 for the 100 km race and € 25 for the 50 km race, which will cover part of the cost of the event. 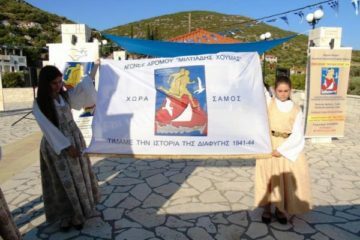 BENEFICIARY OF APOLLES OF WEST ATTICA and will send it electronically to sta-tsi@hotmail.com or info@apollonrunnersclub.gr. WARNING: If the participation fee is not deposited, there will be no possibility of participating in the match. 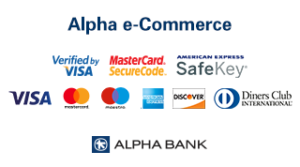 Even when an electronic money transfer is made, the name of the participant must be entered, and the cost of the transfer shall be borne entirely by the applicant and in no case by the club. Each finish will receive a medal and a memento of his participation, while the first six men and the first three women in both matches will be awarded cups. 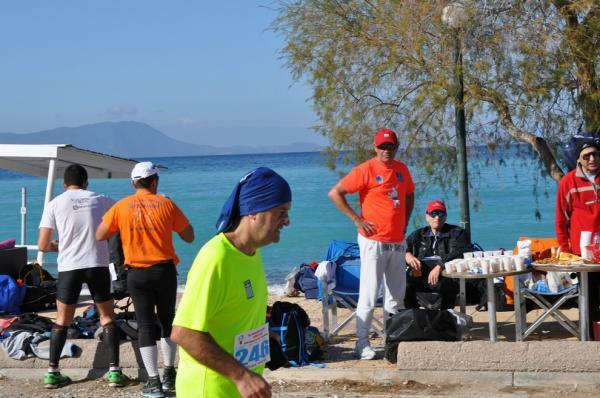 They will be drawn for free participation for the original marathon of Athens 10 places basic package offer of our club. A snack will be given after the game. The transfer from Athens to Psatha will be by bus (at the cost included) for athletes at 4:30 in the morning, in front of the Stanley Hotel, at Karaiskaki Square in Metaxourgeio, Athens. 50 km will take place at 13:00 and 100 km at 19:30. After the award of each race, a bus will depart from Psatha to Athens. In the event of extreme weather, the race will be transferred the next Saturday 23/2/2019. Participation forms up to Wednesday 13 February 2019 online at the club’s website. Alternatively, those who do not have the possibility of submitting an electronic submission will be able to complete the form at the offices of 56 Nikou Street, Egaleo, 12243. In any case, please state whether to use a bus to schedule the required number of buses. 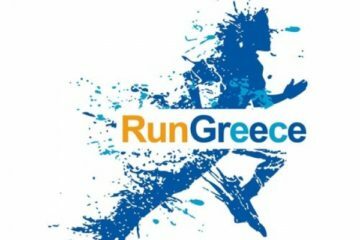 22/9/2019 From 2017, Run Greece will "finish"